Being a Beauty Blogger is not an easy task and I mean it. Some three years back when I started blogging I used to buy products to review . After six months of blogging when I started getting products from various brands for review , the first thought that came to my mind was ” Beauty Bloggers are Testers ” . We need to test and try new launches and then give honest reviews ( Positive ones ) of it on our blog. Since my skin is bit sensitive , I was bit hesitant to try everything on my face , fearing it might cause breakouts. But work is work , needs to be done. Then I started choosing brands which were offering Natural , Herbal & Organic products as products from these brands are toxin free , have no or less chemicals and so are safe to use. * Once we get some Skin Care or Beauty Products from a brand , we need to try it , use it for some time and then write a detailed review of it on our blog and social media handles. * Upon receiving a product , the first thing I do is Click some good pictures of it . So that I get clear pictures of products as many a times during usage the bottle/Jar/Container becomes dirty and then Pictures are not too good. * Then I do a Patch Test . I apply that product at elbow areas and leave it for some time , if it’s not causing any allergy or rashes , then it’s good and it means it suits my skin , So I can use it without worrying much. * Next I start using the product. If it’s a Skin Care product like some Moisturizer , Face mask , Scrub , Body oil etc then we need to use it regularly for some good period of time like 15-20 days , as only after that we can come up with detailed & honest reviews . But if it’s a Makeup Product then by using it for a week or so one can write it’s review. * If it’s a baby care product , then before giving it to my kids , I try those products myself , if it’s good then I give it to my kids to use or else not. * After using the product for some time , We write it’s review on our blog & Social media handles. * Review post is a detailed one , includes all product details like Packaging , Shelf Life , Ingredient List , Price , Color , Texture , Fragrance . Then how to use the product . Next is Pros & Cons. Most important is Personal Opinion about the product. With all these details review post is ready and is shared on various social media sites so as to reach more people. 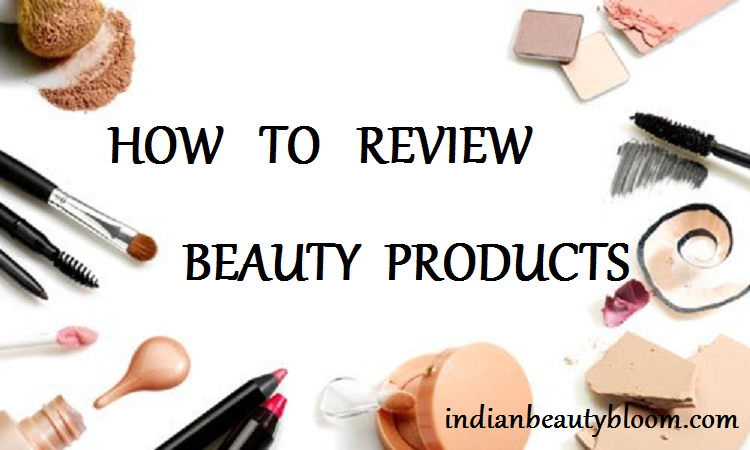 While writing review one needs to keep in mind to write an Honest Review , one needs to give details like What they think about the product and brand , Quality of Product , Price ( Is it too expensive or Okay ) , Most important Is it Worth Buying ?? Usually brands prefer and want only positive and good reviews , ignoring the Con Part , but it’s the duty of a blogger to give Honest Opinion about products as it helps others to make right decision while buying or choosing a product or a brand. Since readers do believe what bloggers write so it’s our responsibility to give true & honest opinion. 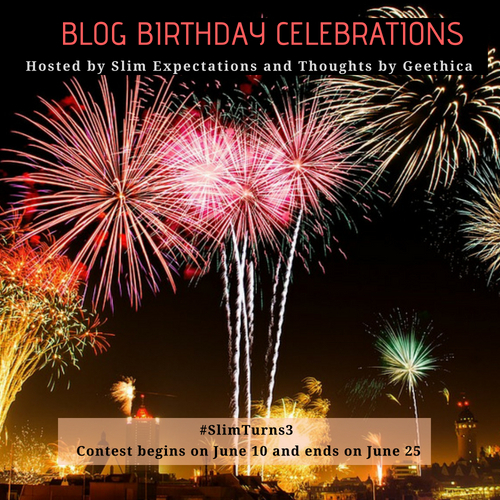 Do check their blog to know more details about Blog Birthday Contest & Giveaways.